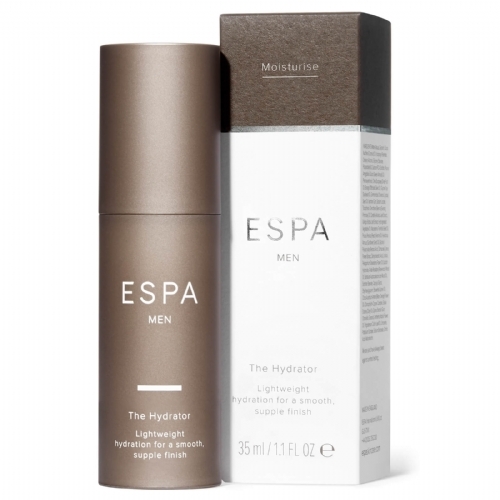 An easily absorbed daily moisturiser, with a rich, non-greasy formulation to protect the skin and maintain optimum moisture levels throughout the day. Containing a potent blend of aromatic essential oils combined with soothing aloe vera and astringent witch hazel, HYDRATOR will leave your skin hydrated and with a supple texture. 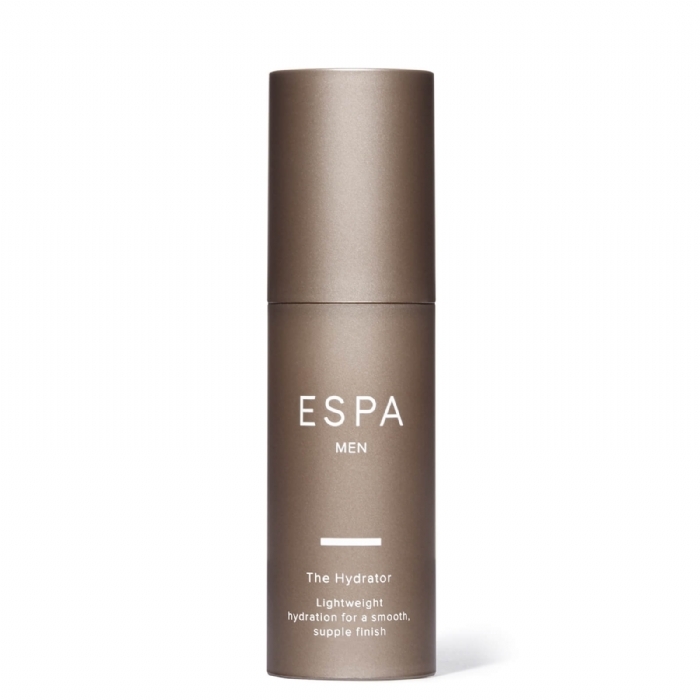 Also ideal to use after shaving as it actively calms and soothes irritated skin.